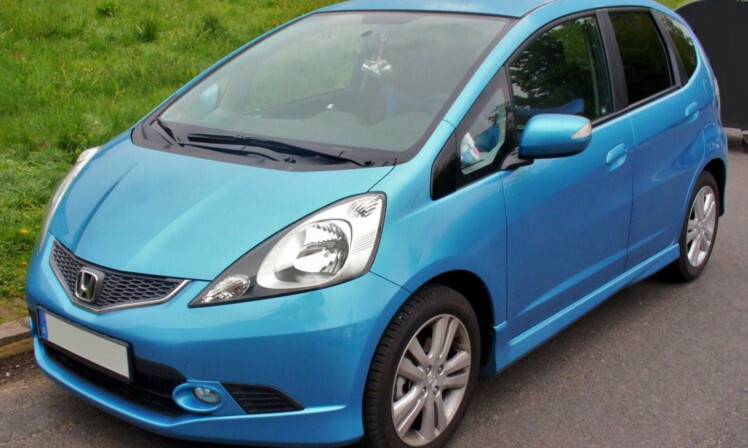 Ian and Margaret Brown bought a Honda Jazz just before Christmas last year. They insured the car with Quote Me Happy and took delivery on December 31. However, on February 7 Ian discovered the insurance policy had been cancelled and he’d been charged a £53 cancellation fee. After contacting Quote Me Happy, Ian was told the policy was cancelled as he hadn’t responded to emails sent to him in January requiring details of his no claims bonus. Ian said they were in Tenerife for two weeks in January, and returned to more than 100 emails plus some that had gone into the junk folder and had subsequently been deleted but he saw none from the insurance firm. But Quote Me Happy also told Ian they’d sent him a letter concerning the matter. Ian emailed Raw Deal telling us he got no letter and felt it unfair the policy was cancelled and he had to pay the fee. We contacted Quote Me Happy and soon had better news. A spokesperson told us: “When the policy was set up the required proof of No Claims Discount wasn’t uploaded. “We sent three reminder emails and a letter to get the necessary information. Because we didn’t receive the proof of NCD we then cancelled the policy. “We accept that Mr Brown didn’t receive these reminders and it’s likely the emails ended up in his junk mailbox. Ian said: “Raw Deal’s magic has worked for us.